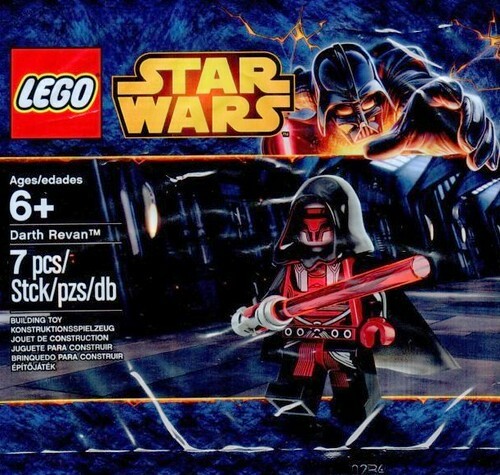 Brickset has posted an image of a new LEGO Star Wars polybag of Darth Revan which was found in the Czech Republic. He was first seen as the main protagonist in the Knights of the Old Republic video game back in 2003, which I’ve played before on the PC. He was a Dark Lord of the Sith and Master to Darth Malak and was in part of the Mandalorian Wars as well as the Jedi Civil War. Brickset notes that Revan could be the exclusive minifigure for the LEGO May the Fourth promotion this year. More details as they become available for this polybag.